I have seen a lot of 'Friday Five' posts on various blogs and decided to give it a try myself. This is the first Friday post in a series where I will share five things every Friday from my week. I hope you enjoy! 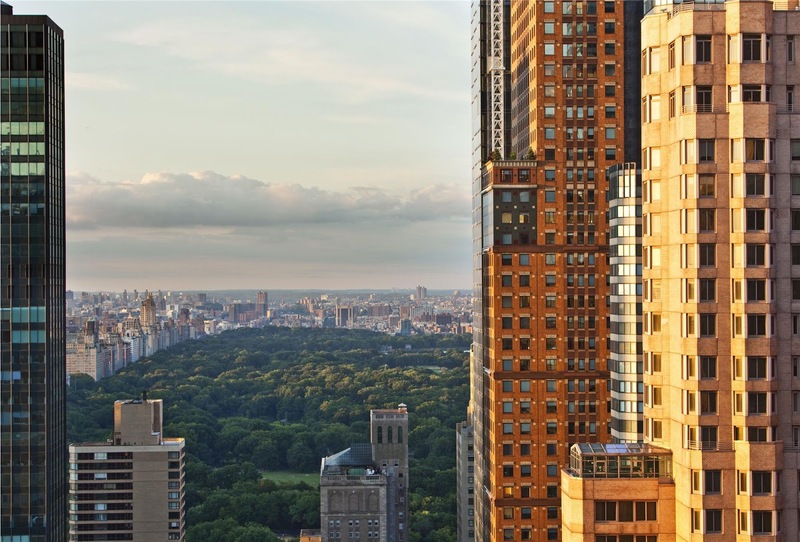 This awesome view of Central Park from the hotel that we booked for our upcoming trip. 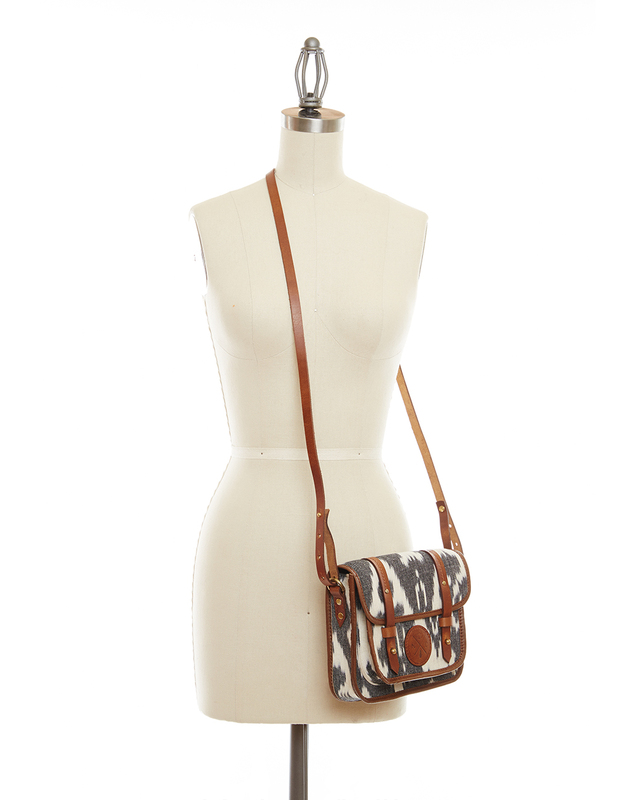 This satchel that I ordered (and am anxiously awaiting its arrival). This video from The Little Market's trip to Guatemala. The Little Market Guatemala from Jacob Taylor on Vimeo. I never thought I would love anything as much as I love Bare Minerals but this product is my new favorite! I have only been using it for a week but I love the coverage and how light it feels on my skin. 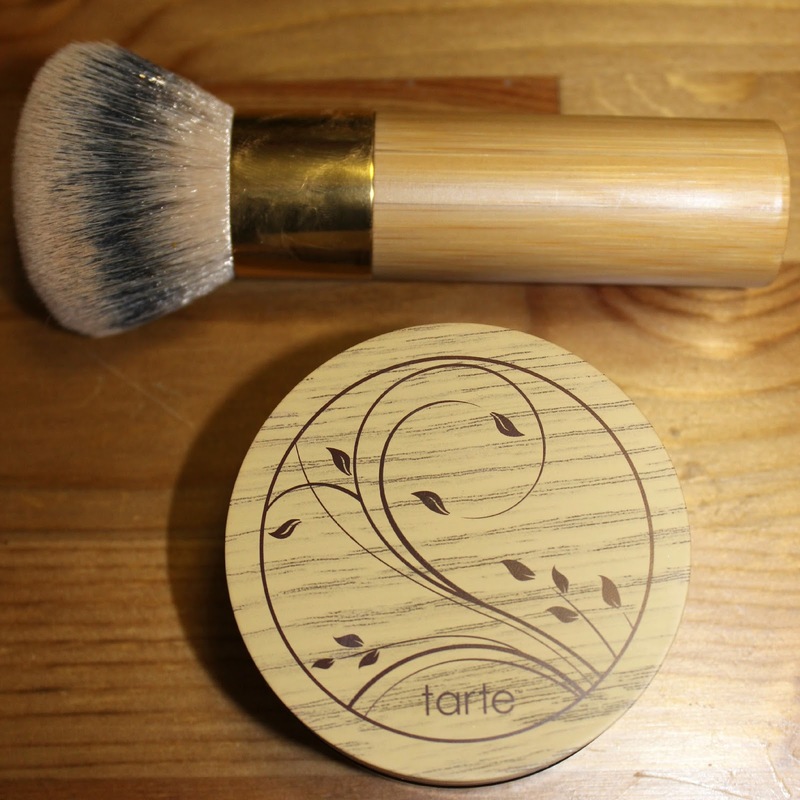 The brush is great too. 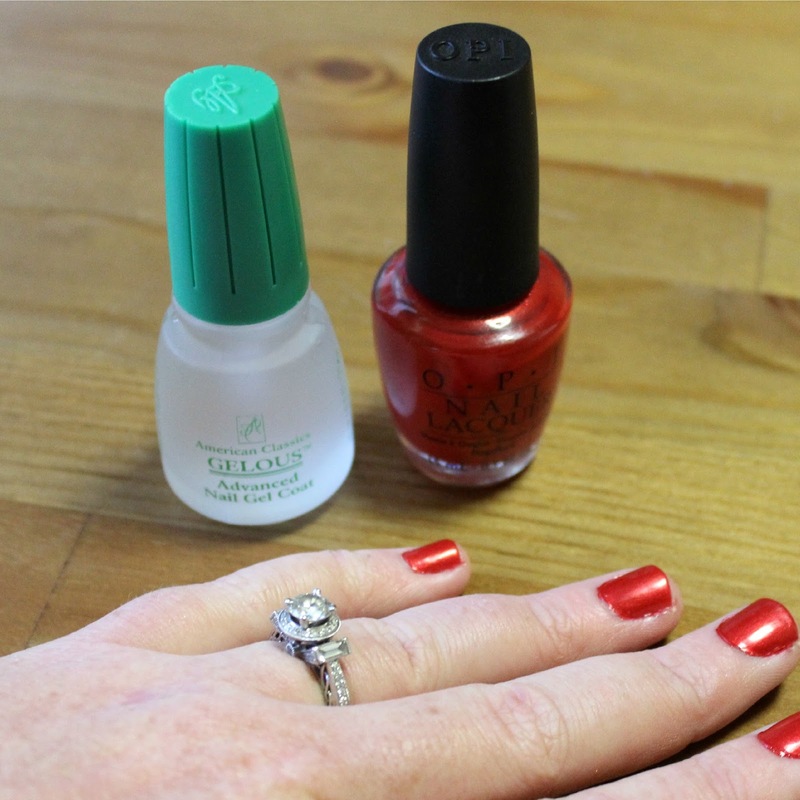 This easy at-home gel manicure that I finally tried (and love)!